If you are considering or currently own a running WordPress site, you’re likely researching ways to protect it for the long-haul. Website security is crucial during a time when malicious online attacks are more popular than ever, and webmasters need to have proper security measures in place to protect themselves and their sites from rising hacking trends. Webmasters should never make a hosting decision based solely on price. There are many factors involved in choosing an ideal host for your website, and safety is one of them. A solid host will offer continuous updates to its software and service without interrupting your work. 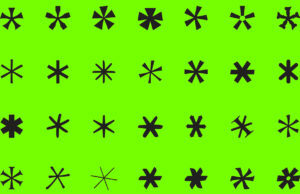 These updates help eliminate potential security breaches. Just as hackers work diligently to circumvent firewalls, hosts need to work just as hard to improve their own tools to continuously safeguard their servers. Some hosts will even hold backup versions of your site for you, and possibly revert it to its most stable version in the event of an emergency. Furthermore, your host’s customer service is crucial when it comes to security: you need to know that you can reach them any time of the day, for any situation. Reach out to several providers and keep in mind how fast they respond, as well as what their customer service is like during these early stages. How representatives communicate with you is a great indicator of how they run their business and how they will help you during your times of need. Before you even launch your site, it’s imperative that you purchase an SSL certificate, which secures your servers. With an SSL certificate, your users will see “HTTPS” on their URL address rather than an unsecured “HTTP”. Whether you realize it or not, there is a difference. Unsecured HTTP openly transfers data through a necessary process from a website to a browser. Hackers can then attempt to intercept that data while it’s in transit from a website to a visitor’s server. With HTTPS, your data is encrypted during the passage of one place to another. Furthermore, Google has long since been on a mission to secure the Internet, and that mission begins with prioritizing HTTPS sites and penalizing those that aren’t secured. Contrary to popular belief, security is an important ranking signal, and without an SSL certificate (which can be purchased from a hosting service), you can hurt your search engine rankings. To protect yourself, your users, and your ranking, proper server protection is critical. 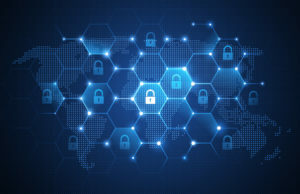 Even if you choose a hosting provider that offers backup security, it can only benefit you to have backup protocols in place of your own accord. Fortunately, WordPress offers many plugins to help secure backups for your site. The best WordPress backup plugins come equipped with many features and tools for seamless backup management. BackupBuddy allows users to schedule backups on a calendar-scheme as often as they’d like. It can then store your backups in different cloud sources like DropBox. Similarly, the highly-rated UpdraftPlus is a free plugin that allows users to download their backups or have them stored automatically in other areas. A premium version comes with multi-site support and the ability to migrate and clone sites. For those who would rather work with what they know, there are also ways to create easy Google Drive backups of your site. A Web Application Firewall (WAF) is a firewall designed specifically for websites. By using a WAF on your WordPress site, you can effectively protect it from any incoming attacks. Any activity that might be considered threatening will be eliminated before it has a chance to even reach your site. Cloudfare is one option for setting up a WAF, though some providers offer package deals that include a Web Application Firewall included with your hosting bundle. Of the thousands of plugins that WordPress supports, perhaps none are more important than security plugins. While you may have taken advantage of all the security options offered by your hosting provider, it’s better to be safe than sorry. 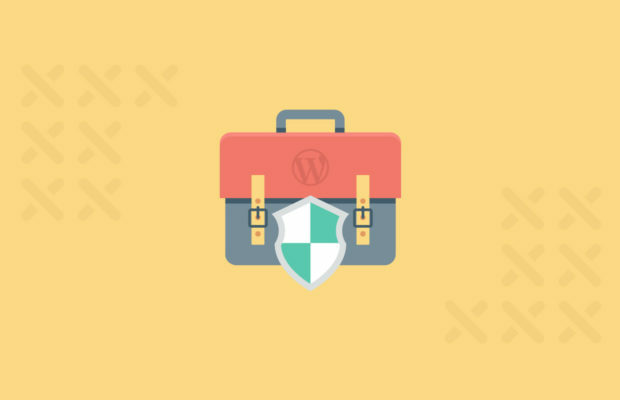 WordPress security plugins add an extra level of protection to your site, ensuring you’re safeguarded with layers of security from every direction.